UPDATE | An 86-year-old Long Beach man has been found after he was reported missing a week ago, authorities announced today. Carmelo Beltran was located alive in a neighboring county earlier today, according to the Long Beach Police Department (LBPD). He was last seen December 14 at his residence in the 800 block of Gardenia Avenue by a family member, officials said previously. 12/15/17 at 5:27PM | The Long Beach Police Department (LBPD) has asked the public for help locating a missing senior. 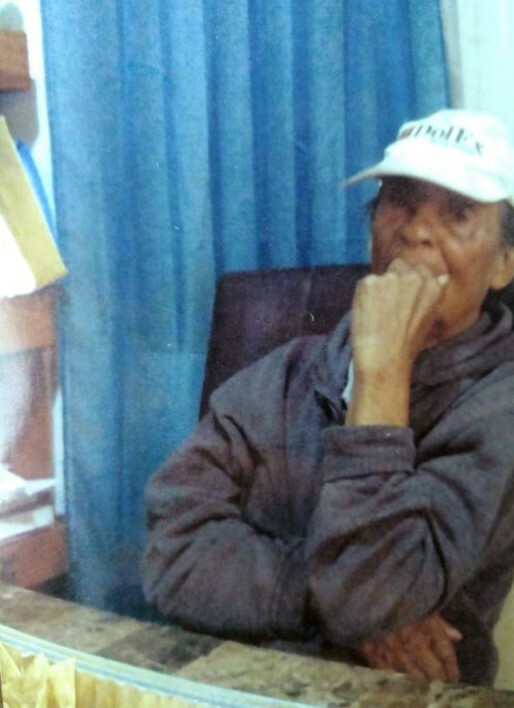 Carmelo “Ricky” Beltran, 86, was last seen Thursday evening at his residence in the 800 block of Gardenia Avenue by a family member, according to the LBPD. This is the first time Beltran has walked away without returning home, according to the police. Beltran does not know his name, and speaks solely Spanish. The LBPD will continue to search for the victim and local hospitals and law enforcement agencies have been notified. Anyone who has seen the victim or has information on his whereabouts is asked to call the LBPD at (562) 435-6711 or 9-1-1.